The company was founded in 1910c, by Edward Ottley. He passed the business on to Percy Ottley, his nephew, in 1940. Percy, in turn passed the company on to his son-in-law, John Whitehouse in 1965. John then passed on to his son and current director, Mark Whitehouse in 1991. The team of builders at Ottley Whitehouse have many qualifications, years of building experience and expertise making them one of Colchester’s prime building development contractors. 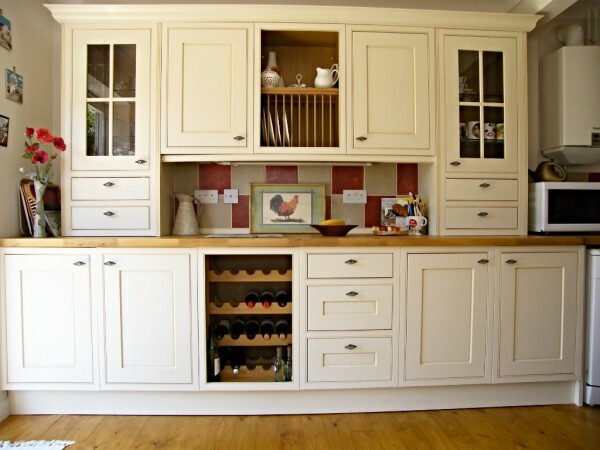 At Ottley Whitehouse we believe in traditional values, we build large domestic projects as well as small works and give each our full attention. 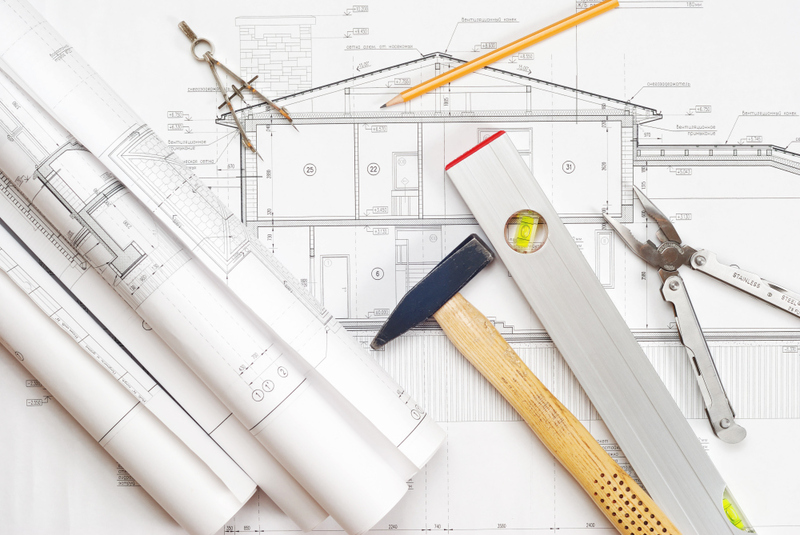 We are able to offer all trades and can plan your extension or improvements as we offer a full planning and design service with advice on building regulations. 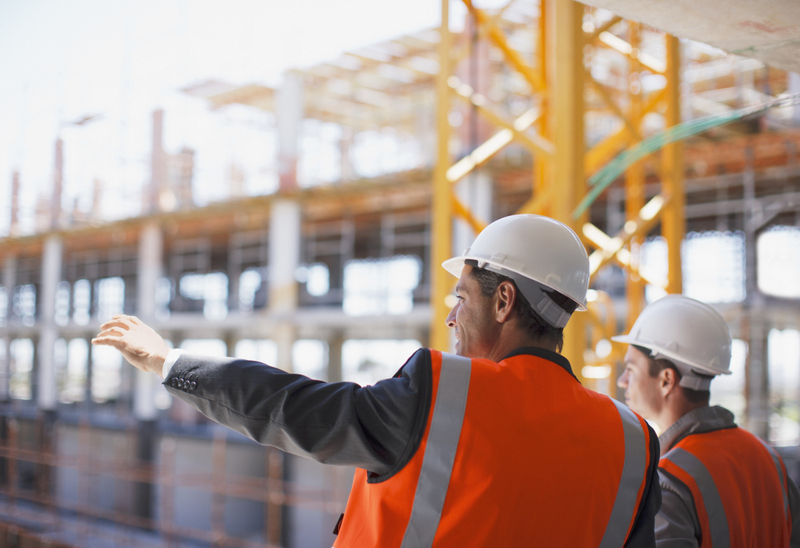 Each of our projects are carried out under the current Construction, Design & Management regulations 2015.